My 30th birthday (or 29A as one of my friends would call it) celebrations went very well for those of you who are interested. But onto the more serious business of part 2 of my 30 at 30. That's my list of the 30 singaporean labels you really should know. You can see part one of the 30 Singapore designers you need to know about here but below you'll find 10 more of the hottest labels from the little red dot. I will post the final part on Friday so you all have something to digest over the weekend :-). Enjoy. And don't forget to let me know which labels you love the most in the comments section. 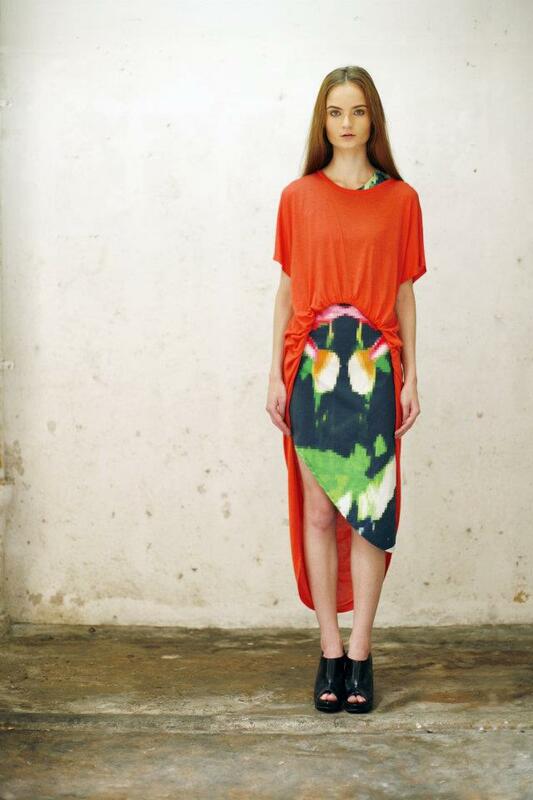 UPDATE: Here is a link to part three of the 30 Singapore designers you need to know about. pixel floral leggings before they officially went on sale! ATGAB: You want innovation? How about All Things Green and Beautiful? This Singapore label blends the artisan, the environment and the creative all in one beautiful package. 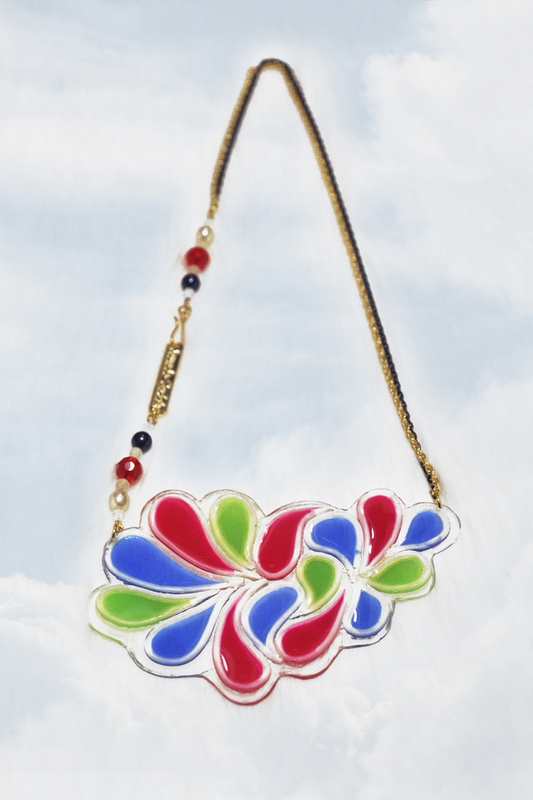 Donate your old leather goods and watch Elaine Pang turn them into beautiful accessories. She also supports anti-shark finning campaigns. Fashion can have a conscience. Max.Tan: I have a love/hate relationship with Max.Tan. I love it because the clothes are so beautiful. One of the edgiest Singapore womenswear labels, they mix dramatic cuts but still retain a feminine element with soft geometry. I hate it because I don’t think I suit their clothes, and I want to buy, buy, buy. KAE HANA: The original prints of this label and easy-to-wear styles has won over so many people (including myself) and you can see why. Doing florals with a twist, Kae Hana the designer knows what every girl wants and instead of trying to re-invent the wheel, offers something unique but practical – every girl’s dream really. I’m proud to be the first owner of their digital floral leggings which I can’t get enough of! 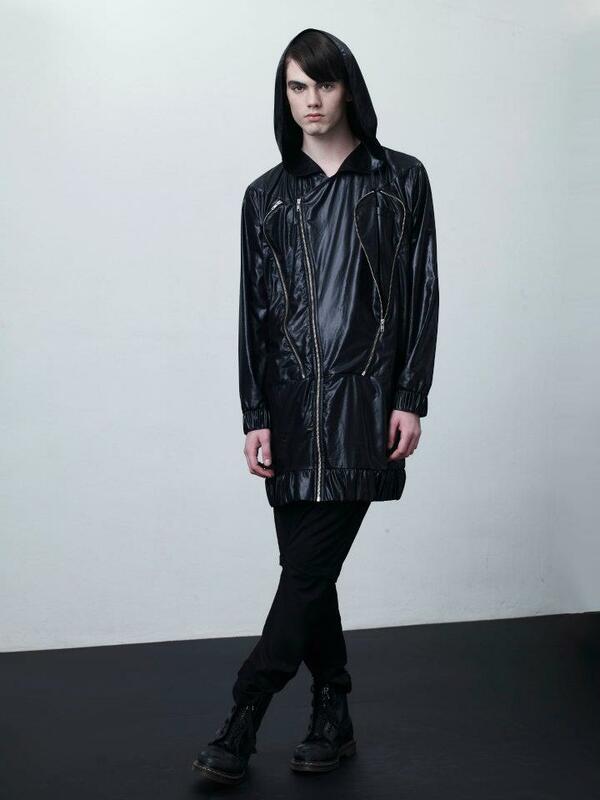 Amado Gudek: One of the first local labels to catch my eye was Amado Gudek. Seeing it on my first trip to the awesome boutique Dulcetfig on Haji Lane, I was determined to know more about this label and the designer behind it who hand-makes each piece using resin. I love the bright colours, bold designs and the interesting themes behind each collection. Jason: Singapore really should be named the Peacock city, because by and large it’s the men who show off their plumage while the women try their hardest to blend in. That’s why Jason is such a hit. The alter ego of designer JR Chan, this label doesn’t understand the meaning of the word conventional cut, but despite a love of asymmetric design, the clothes are still mostly wearable. Alldressedup: Competes with Raoul for the title of Singapore’s biggest clothing label. Alldressedup is an international success story. Their style is simple: elegant with a slight edge. 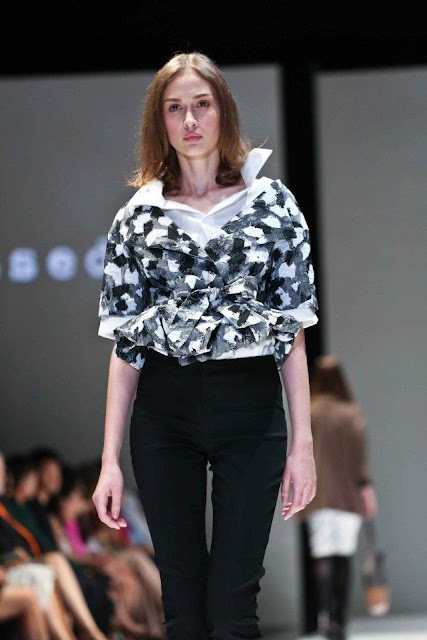 Whether it is crazy collar detail, interesting draping or a striking print. Their clothes always look expensive and tread the fine line between original and wearable perfectly. 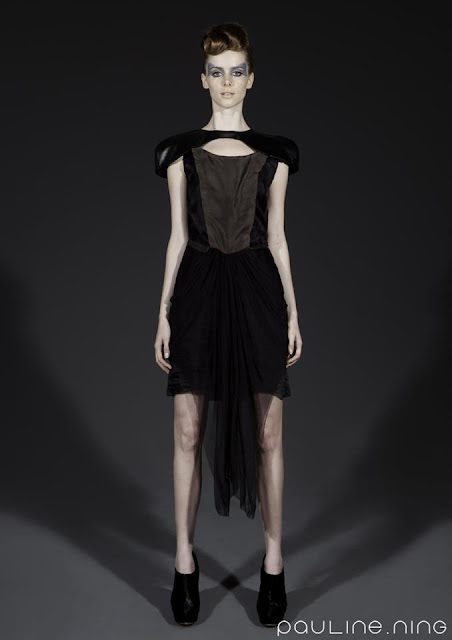 20:Twothree: Despite their first collection being all in black, I cannot help but love this label. It’s simple, everything is so versatile and the silhouettes are very flattering. I especially love their slightly creepy accessories with lots of plastic eyes on them, and the neon bracelets they debuted at AFF. Vice and Vanity: Statement accessories (without the bling) at its best. I love the mix of material like wood, plastic and metal in the pieces combined with geometric designs, and the fact they are extremely well-made. Also not being too colourful makes them appeal to a wider crowd. Pauline Ning: This is a label for those more on the dressy side. Using a lot of chiffon and organza, Pauline has made a name for herself by producing some exquisite dresses which are both very feminine and very edgy using a lot of layering and interesting cuts. The more I see from this designer, the more I love it! Veira: The fun, original and vintage inspired handbags from Veira cannot be missed at Parco next NEXT. One of the first labels to blog about, I still love the affordable yet unique arm candy which this label offers.